New Food Fast is a cookbook full of fresh, fast recipes for busy people. Fresh and stylish dishes prepared with minimal ingredients and minimal fuss. 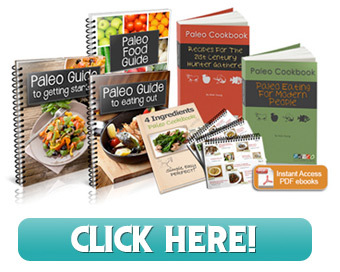 The recipes are organized according to the time you have at hand to prepare your meal—10 minutes or so, 20 minutes, 30 minutes—along with some great ideas for sides and basics. 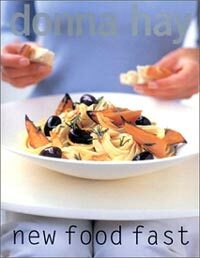 We love Donna Hay’s books because she makes every dish look so good and so easy, and there is a stunning photograph for each recipe. Full of great ideas for dinner, wrapped up in an inexpensive, practical, and yet beautiful package. The books in this series are absolutely the best value and ideal for gift-giving.